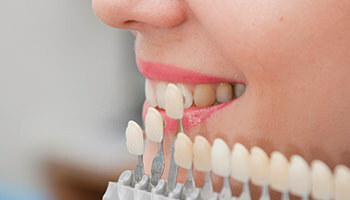 Dental veneers are thin, tailor-made shells/covers of tooth-coloured materials designed to cover the front surface of teeth to improve its appearance. Veneers are becoming more and more popular to improve the appearance of a smile, they are an excellent way to beautify teeth if there are chipped, broken, or worn down and need repairing. Veneers can be colour matched to a patient’s existing teeth so that the effect is natural giving an aesthetically pleasing appearance to an otherwise tired out smile. Why do you need Dental Veneers? Crooked, misaligned, or strangely shaped teeth. There may be bulges or other irregularities. 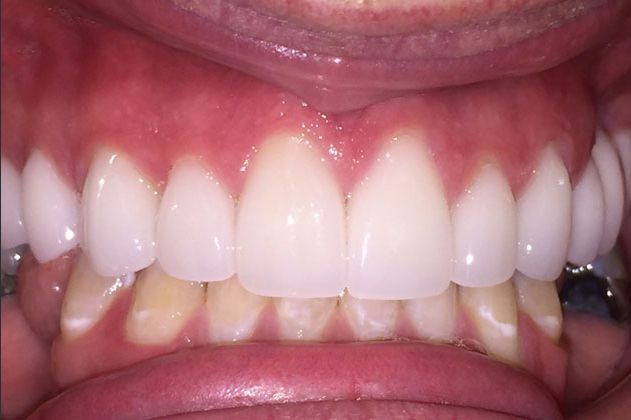 Gaps in teeth that would benefit from closing space in-between. 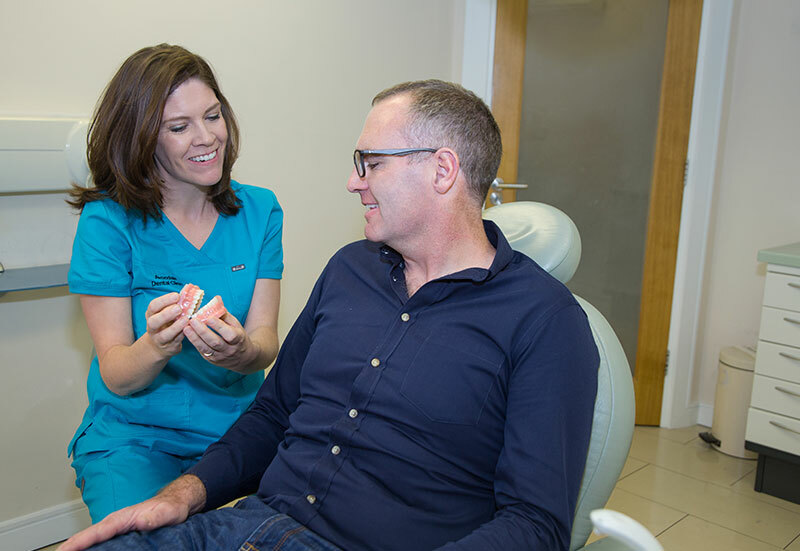 Each treatment we offer has its benefits and are more suitable for certain cases over others, it is important that you come in and speak to us so we can recommend the best treatment possible for you. Making the choice to get dental veneers, usually, takes a few trips to the dentist’s office. The veneers must be carefully constructed. Treatment required might depend on how many veneers are ultimately needed. 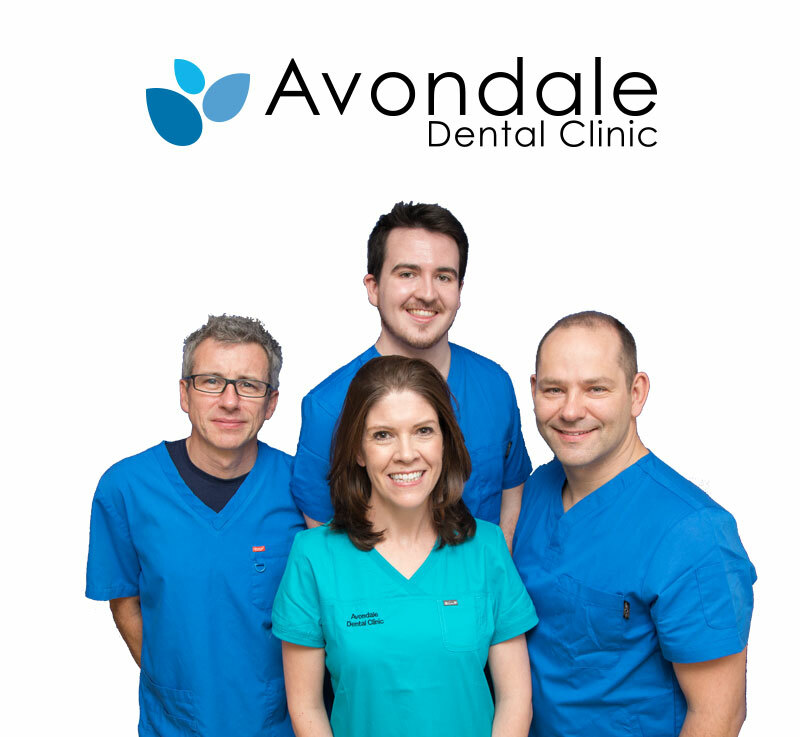 Its important that you speak to us, and we can advise you on your treatment options and suitability, here we discuss your desired outcome of the treatment. The dentist will perform a dental examination. The dentist should also explain the process step by step so that the patient understands the benefits and limitations. The exam may include x rays and dental impressions. Firstly, the dentist will shave off about ½ mm of enamel from the patient’s tooth. This is roughly the size of the intended veneer. Next, the impression of the tooth will be made, and then sent to a laboratory, where the veneers are custom made for your mouth. 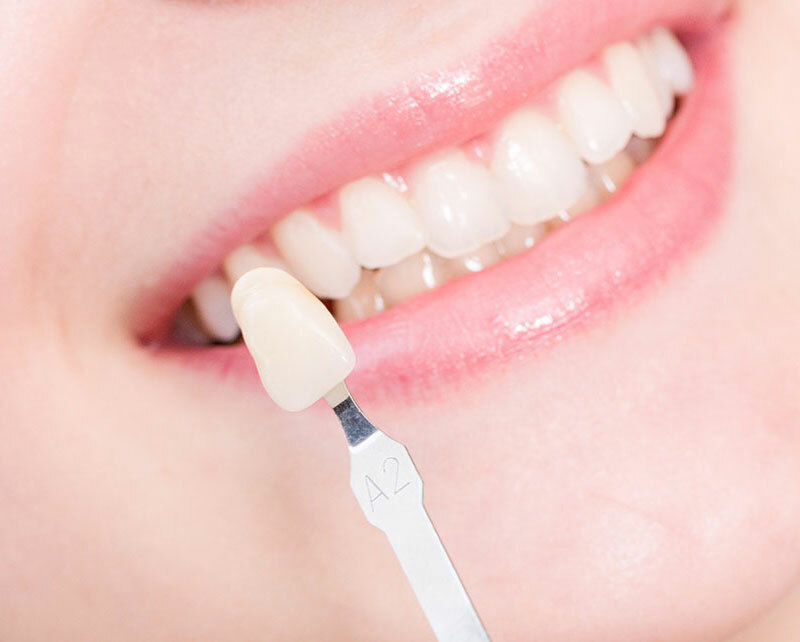 This process can take a few to several weeks depending on how many veneers are ordered. There is a possibility that temporary veneers can be placed on the tooth or teeth if it is uncomfortable or unattractive to the eye. Finally, the dentist will fit the veneer to the tooth, and make sure it is the right match and color. 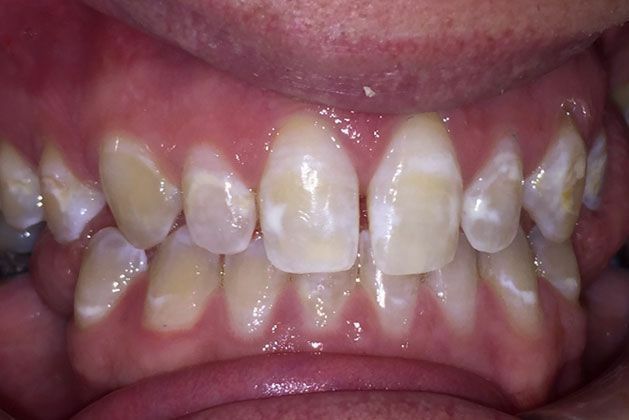 The bonding process, or cementation, will happen next. A curing light will then be used to affix the cement or bond the veneer. The dentist will finally remove any extra materials, and polish the tooth or teeth. There are many benefits to getting dental veneers. 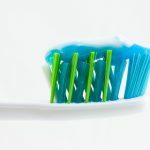 The teeth that are damaged can look like new again, and the patient will experience a brighter, cleaner-looking smile. The veneers may have subtle irregularities in colour. There may be minor placement issues with the veneers, though this can normally be corrected. The patient may experience sensitivity after receiving veneers. Veneer damage may occur if the patient is a grinder, nail-biter, heavy smoker or drinker. 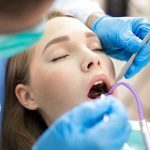 Not everyone is a suitable candidate for dental veneers, and the choice should be made after discussing the pros and cons with a qualified cosmetic dentist. It only takes 7 seconds to make a first impression. According to independent research, a whiter smile has a substantially positive effect on peoples’ first impressions of you.